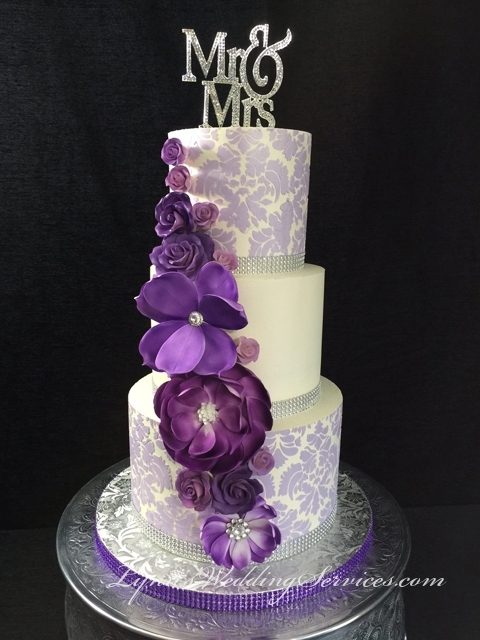 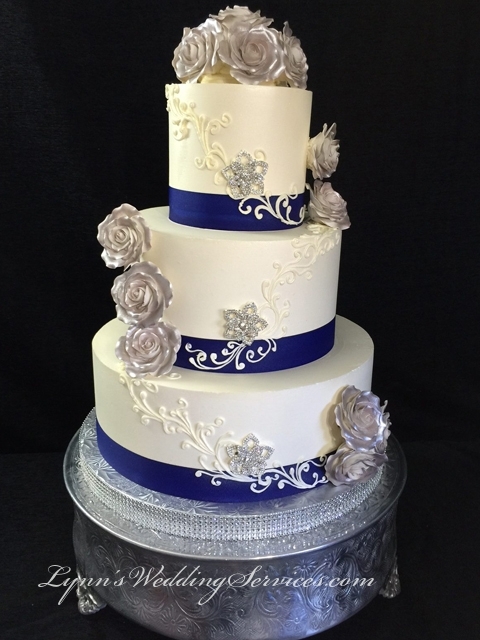 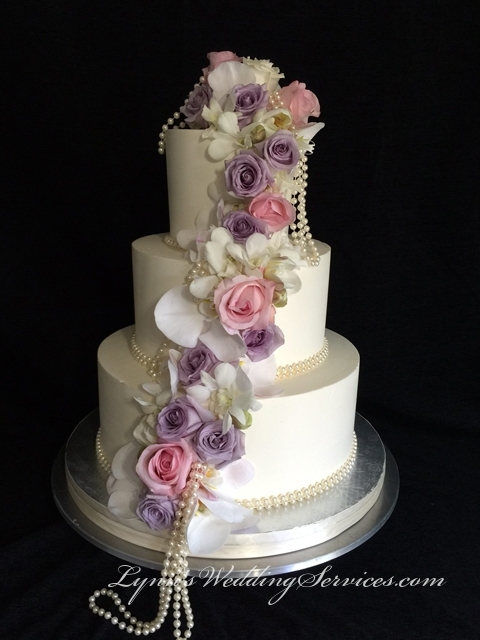 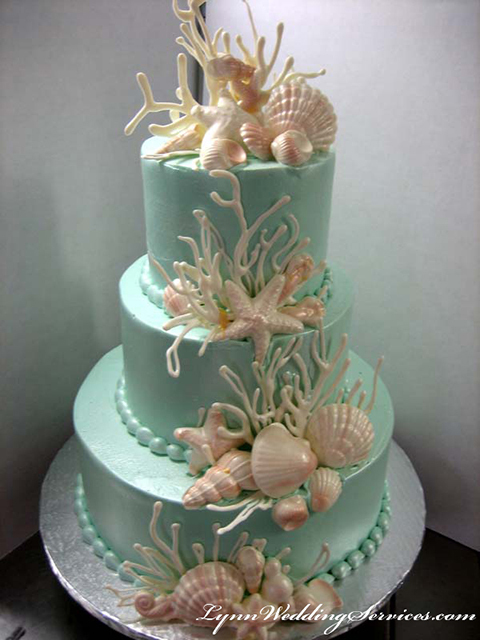 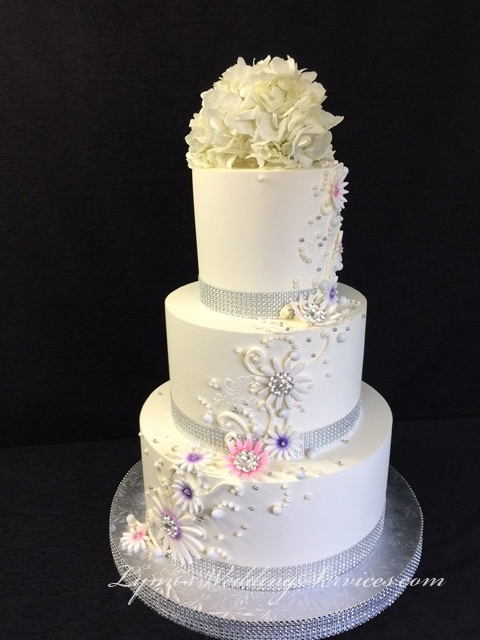 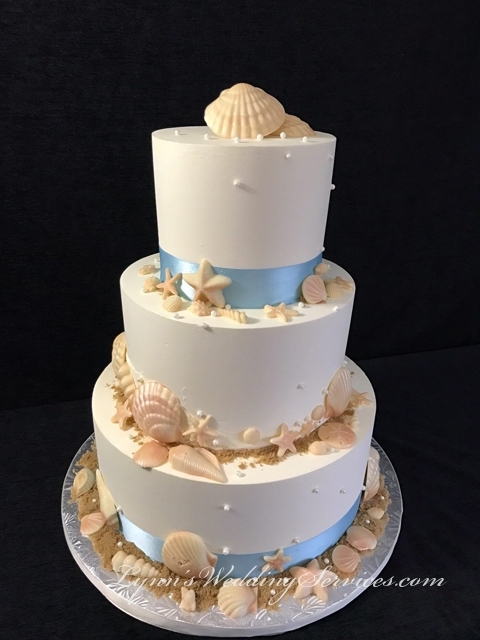 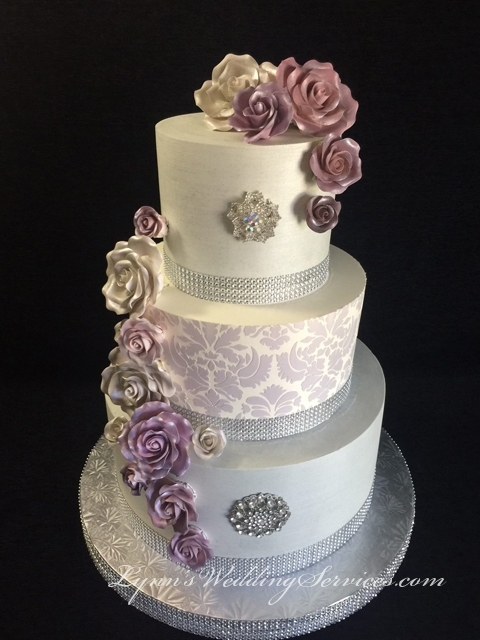 Our goal is to individually create a unique look for your theme wedding cake, Birthday Cake or Anniversary Cake. 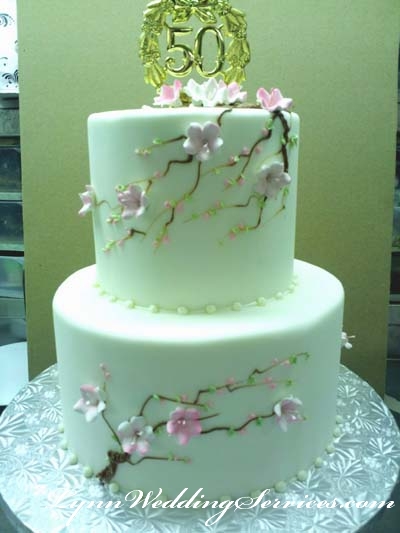 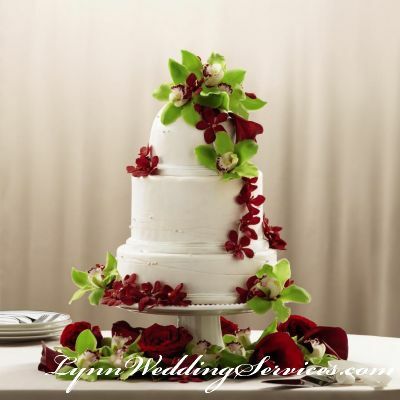 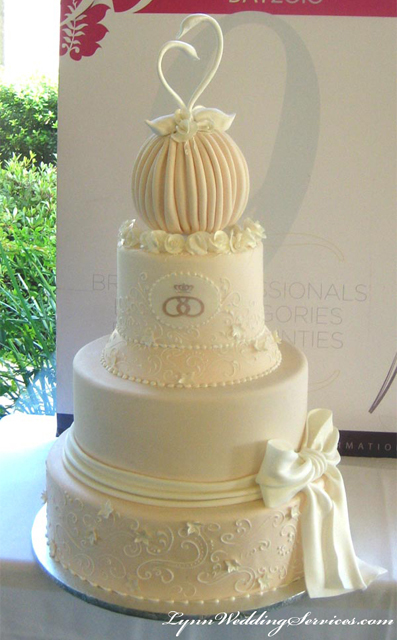 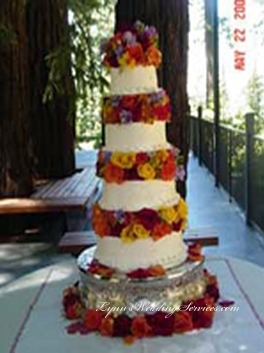 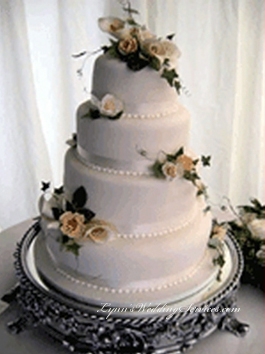 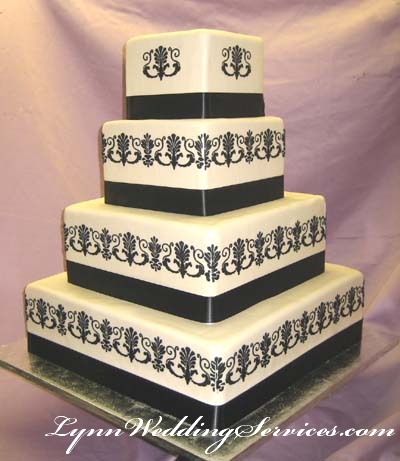 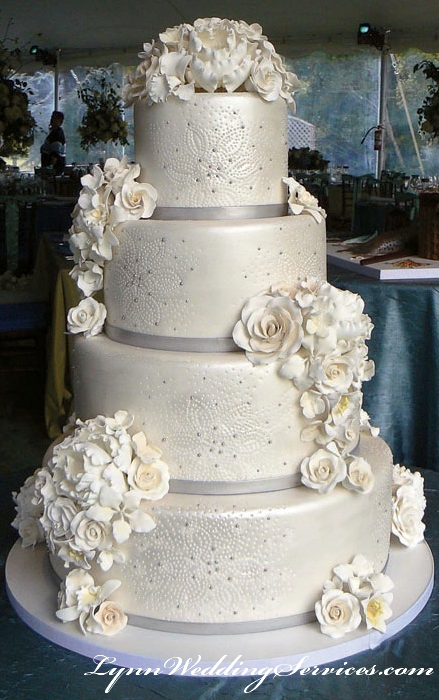 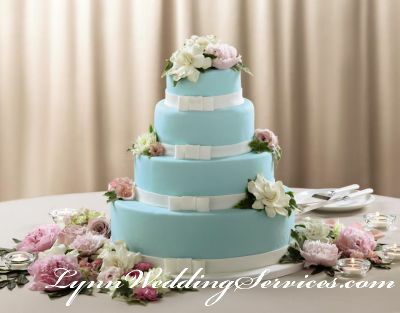 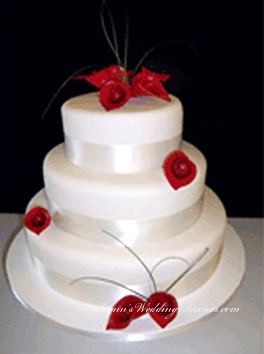 We carry many different wedding cake design ideas for your wedding needs. 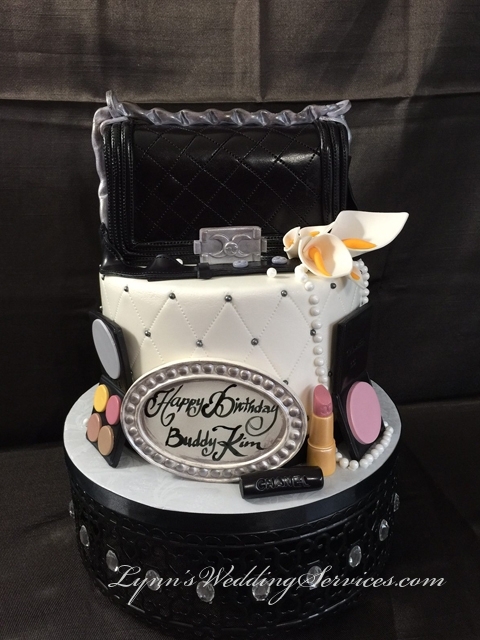 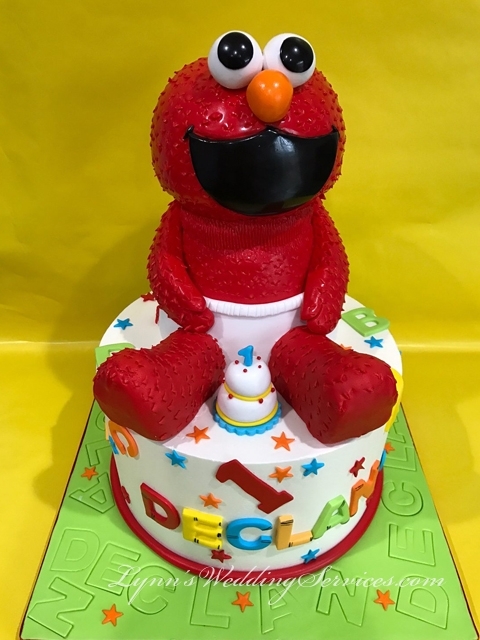 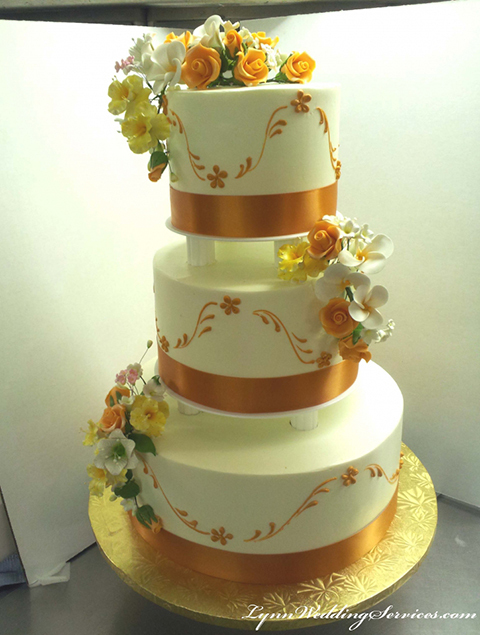 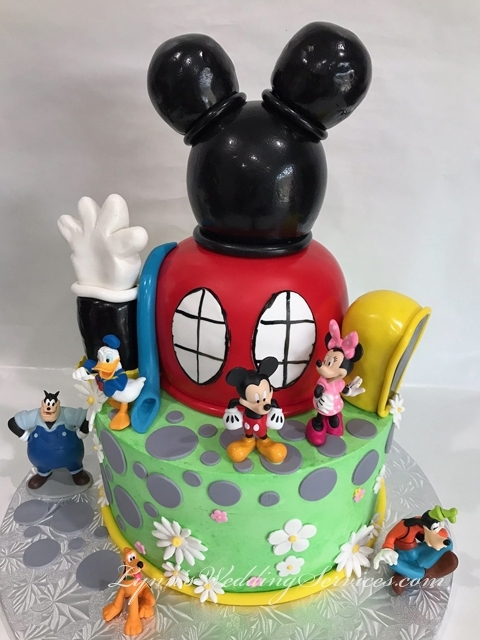 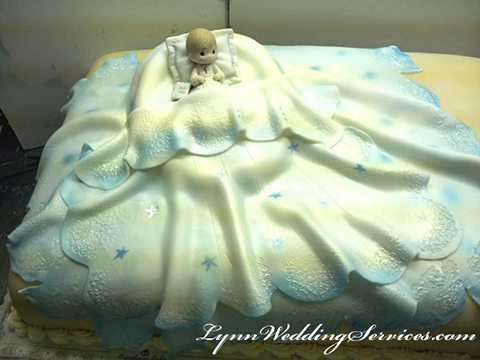 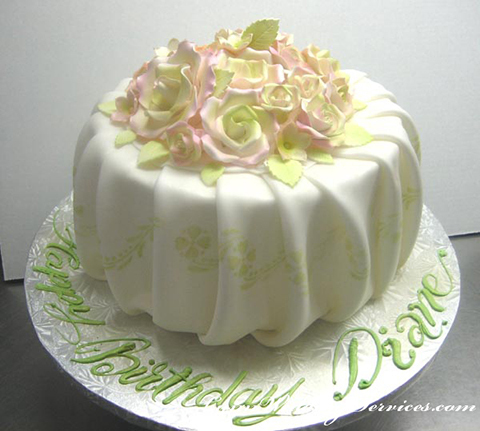 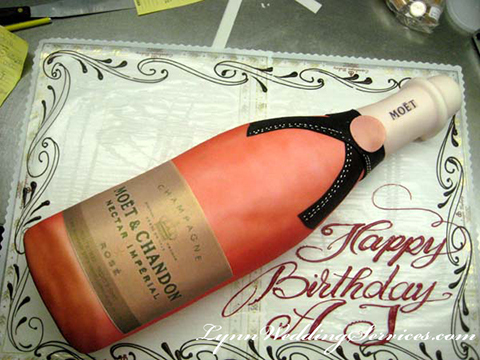 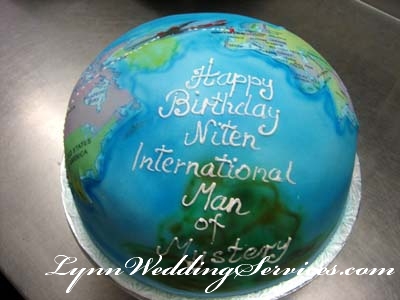 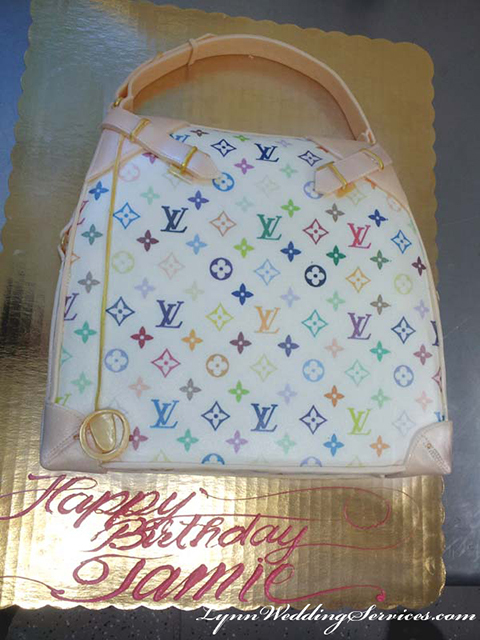 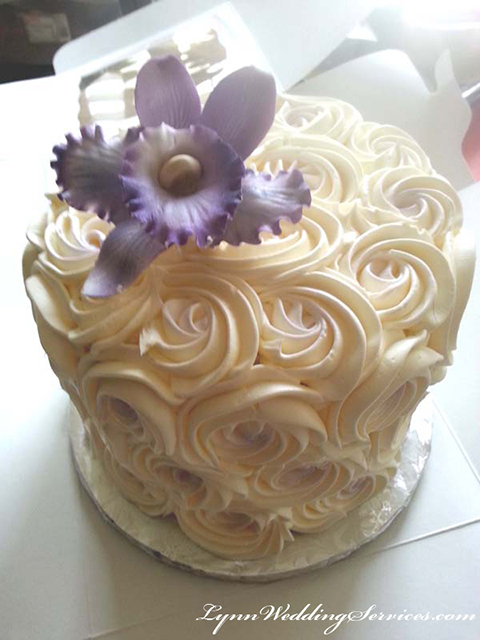 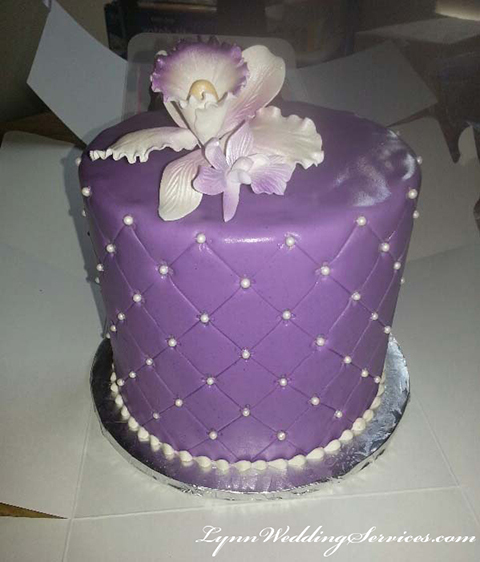 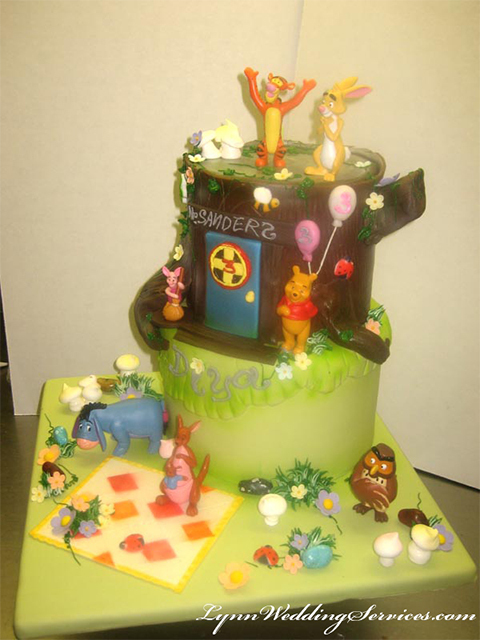 Our team can create buttercream cake or a fondant cake frosting. 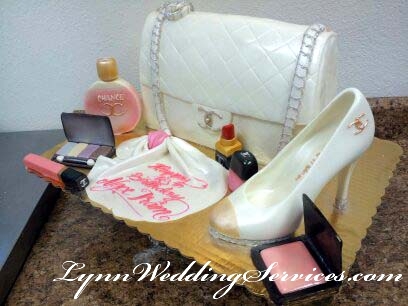 We can custom design any color, size and flavor of your choice. 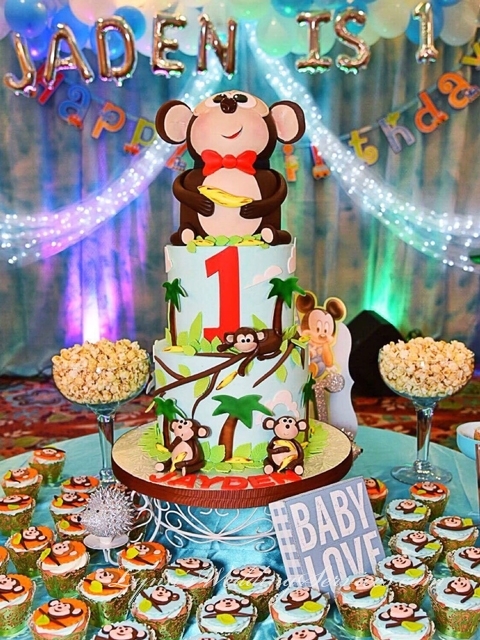 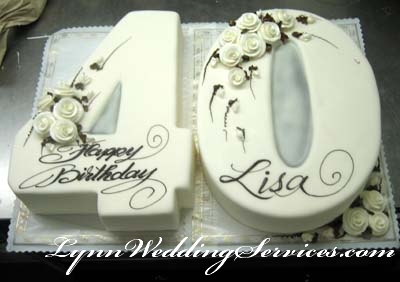 Our cakes are made from scratch, using the finest selected ingredients to maintain freshness on the event date. 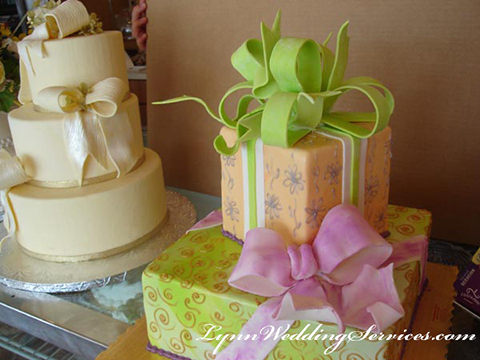 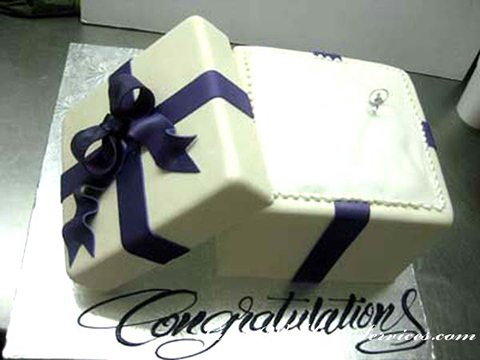 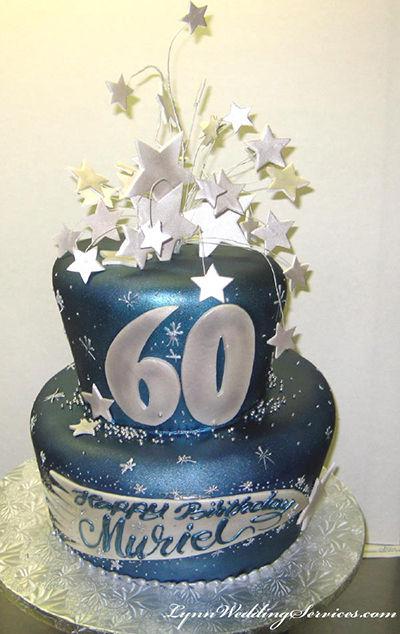 Due to high demand of our quality cake and reliable services, we highly recommend early order placement. 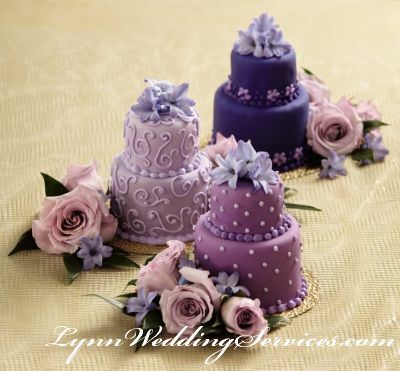 Contact us today if you like to schedule cake tasting appointment. 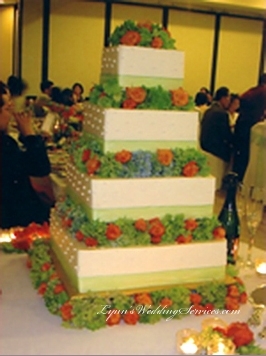 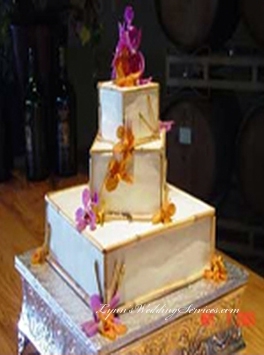 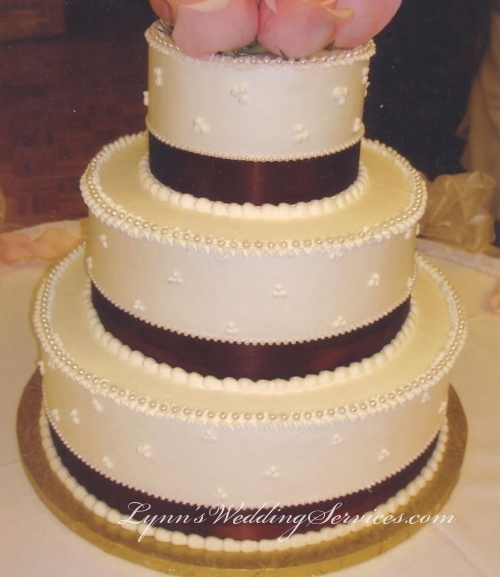 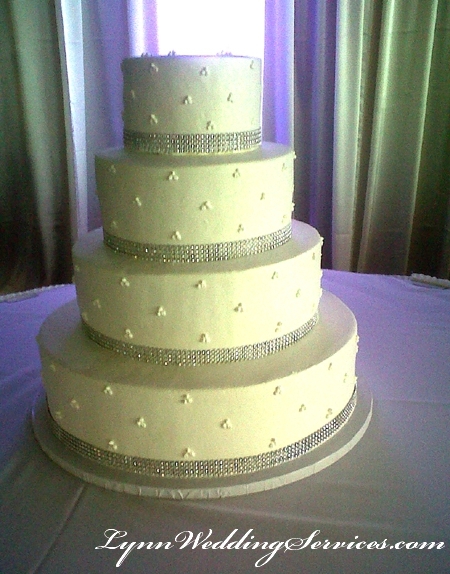 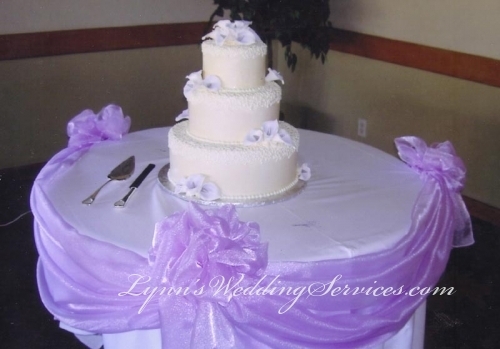 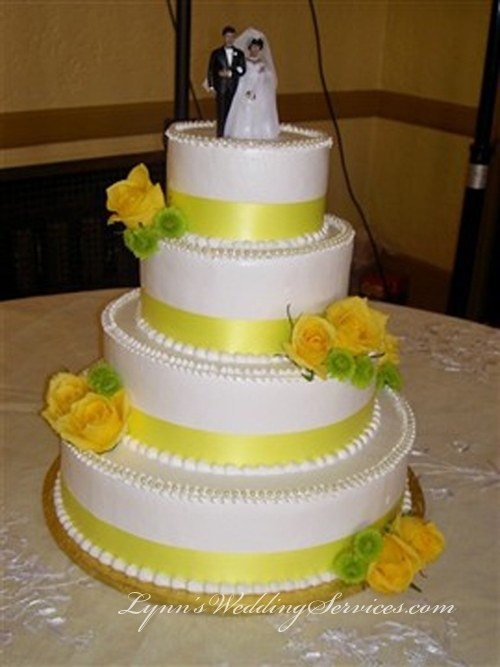 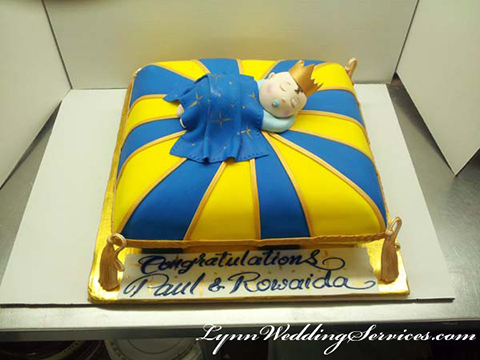 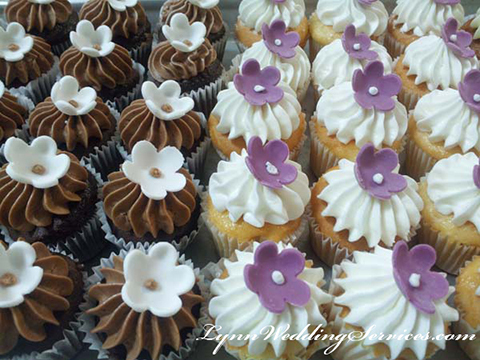 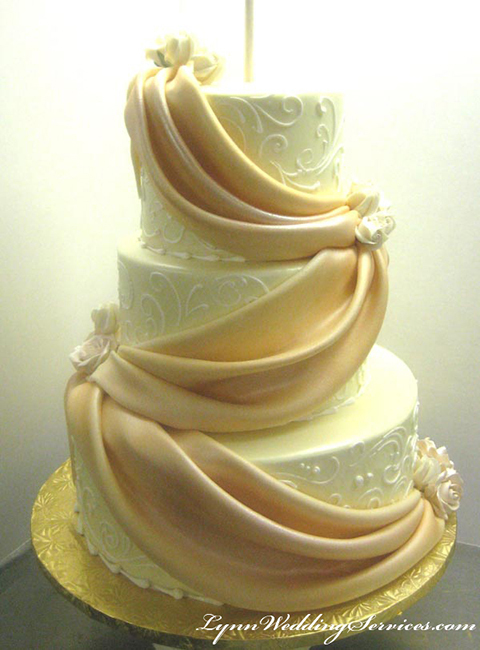 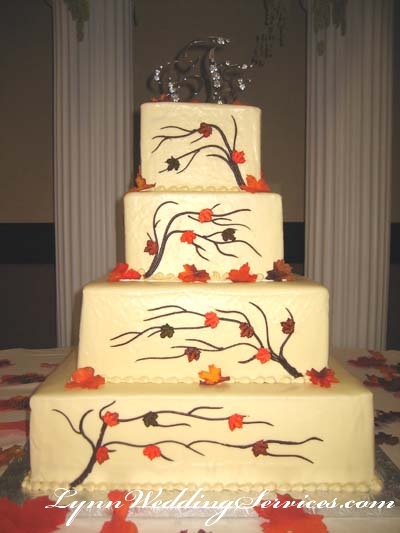 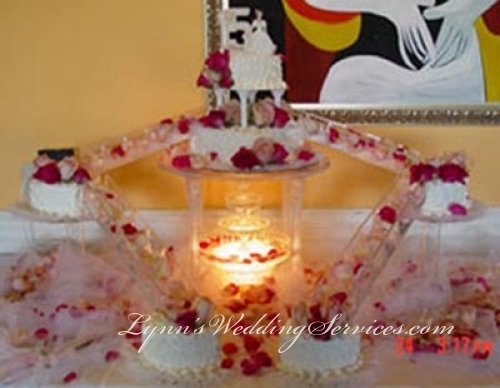 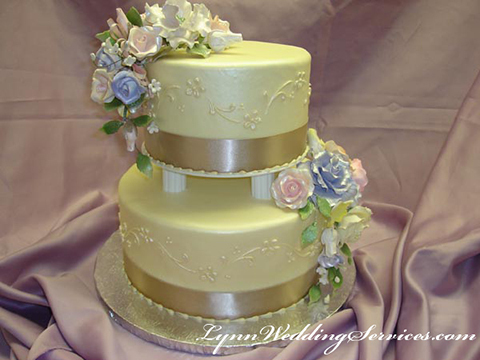 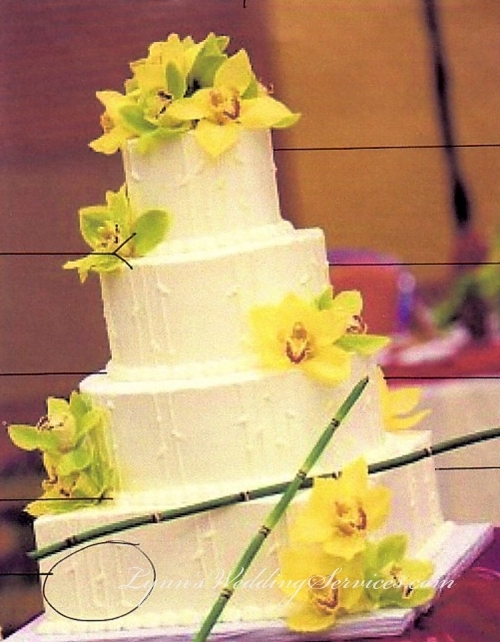 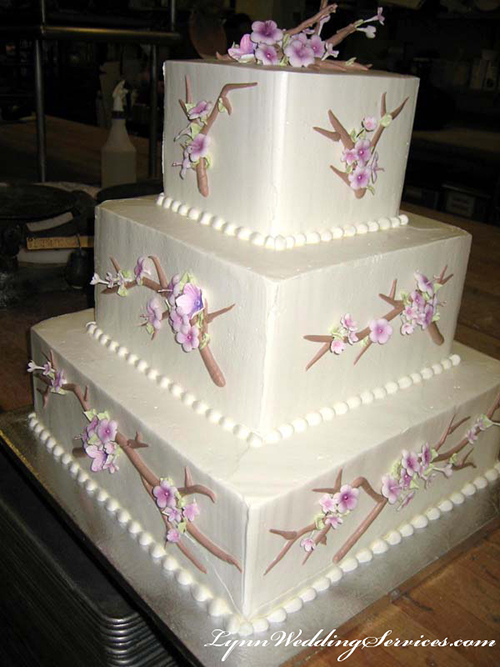 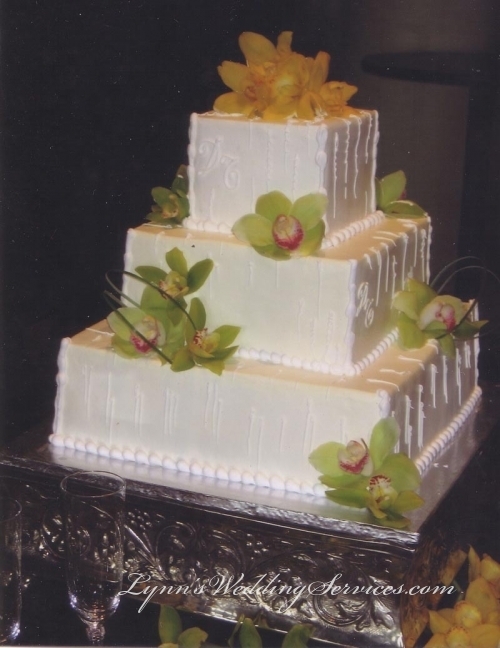 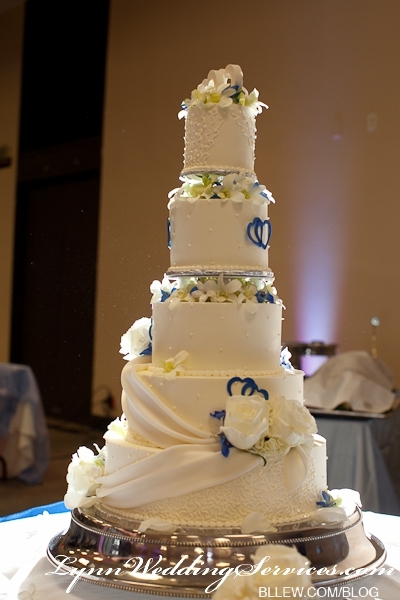 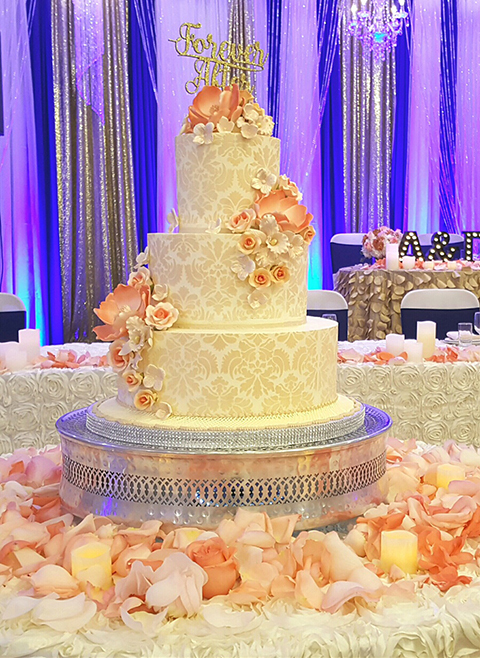 We do provide cake tops and rent cake stands as well for your convenience as well. 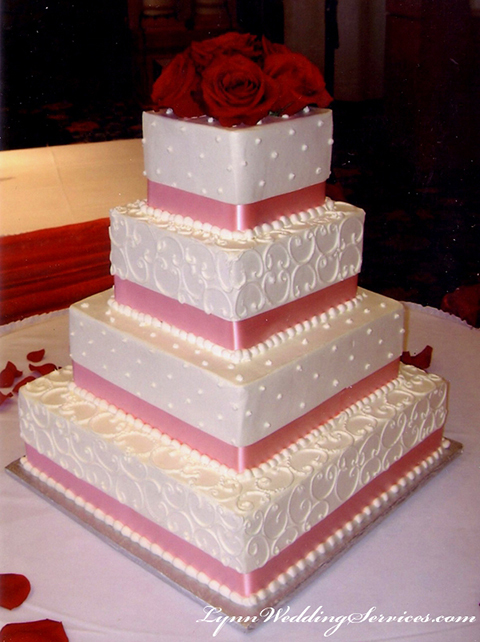 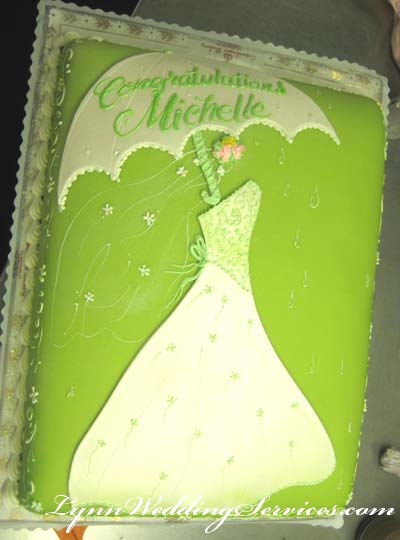 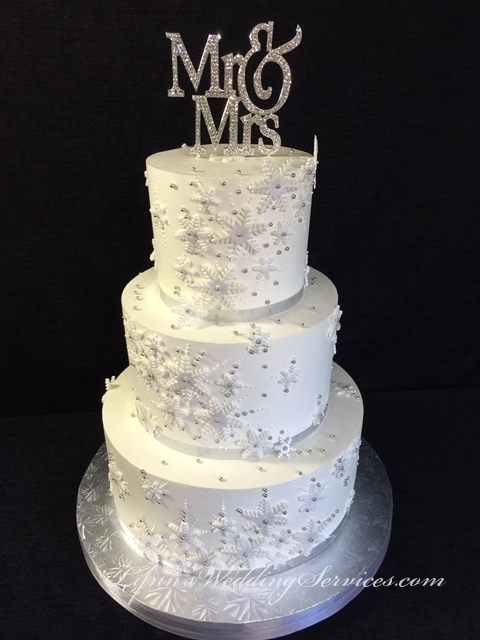 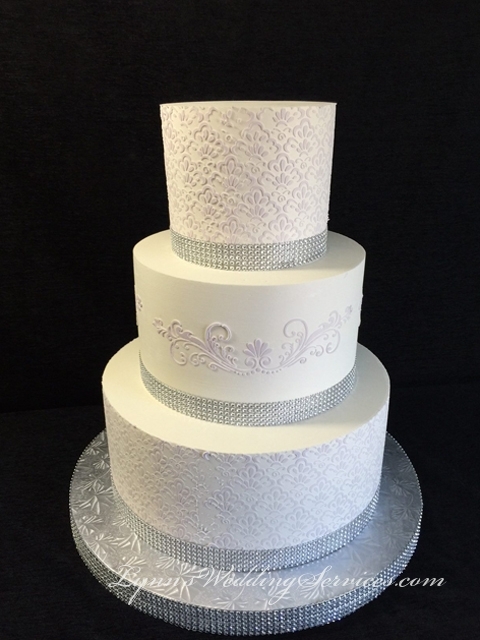 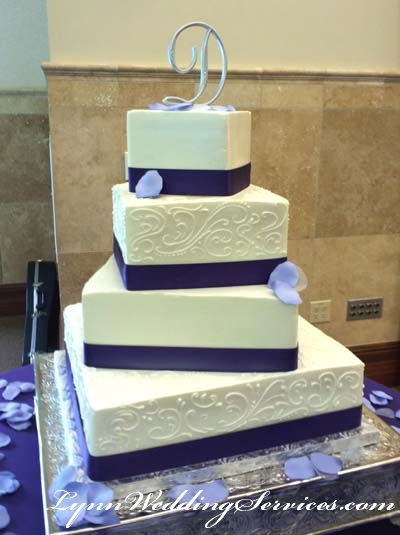 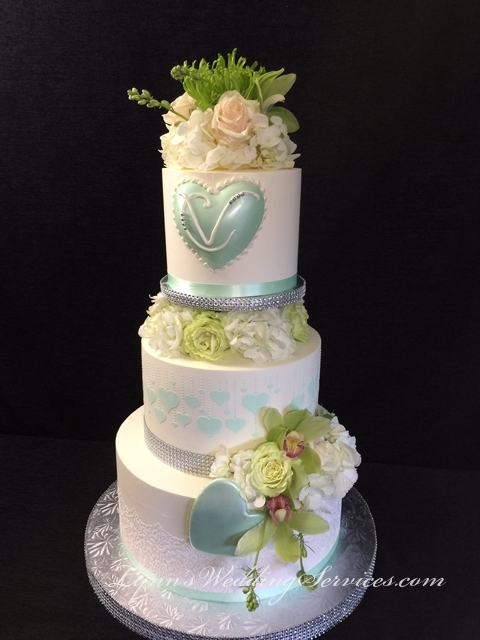 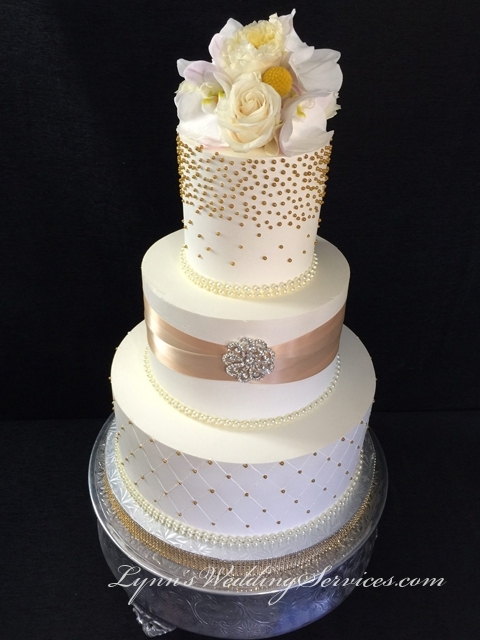 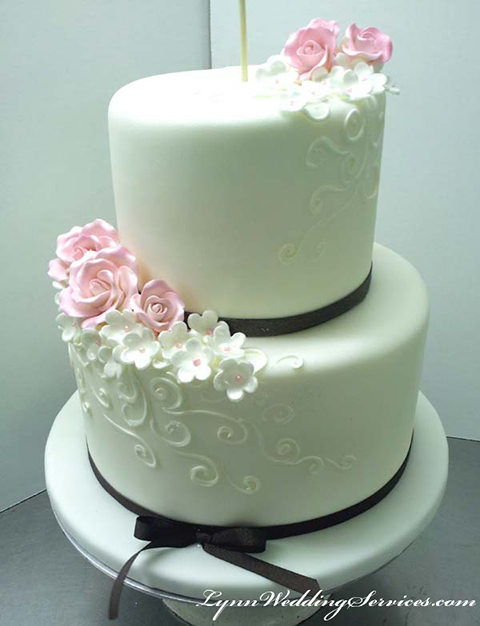 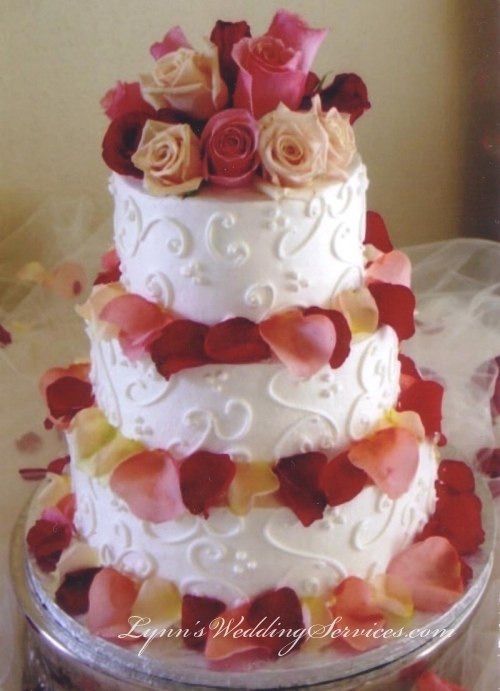 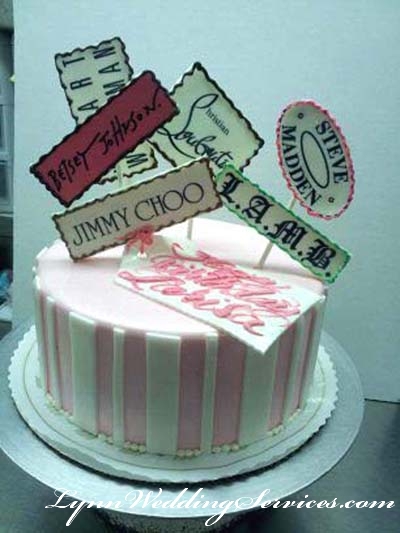 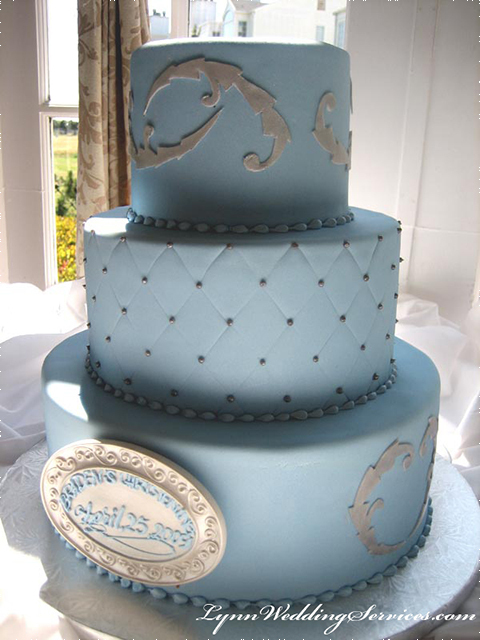 We look forward to help you selecting your perfect cake!